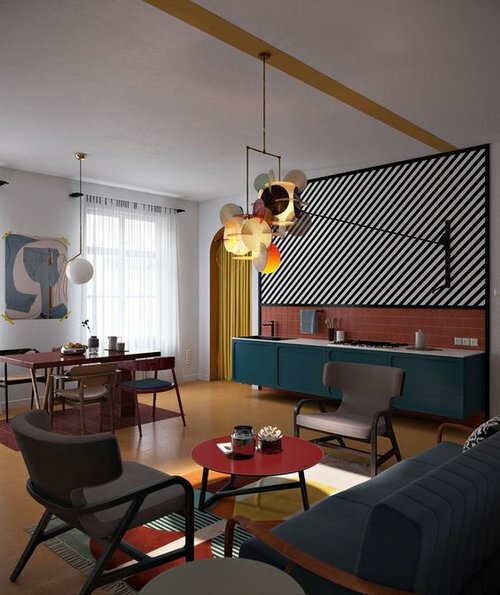 Many people today are looking for multifunctional, open plan, hard working and versatile kitchen spaces to meet their modern lifestyles and extending their homes can provide the solution they are looking for. An extension to your home will give you the extra space you are looking for as well as adding value to your home. However, it’s a big task to undertake and requires serious thought and planning. 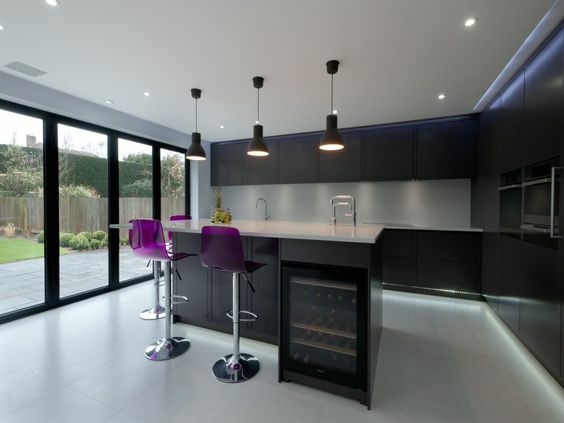 Here, Nicky Percival Interior Design, based in Tunbridge Wells, looks at ways to plan and design your dream kitchen extension by considering the key decisions you must make, including drawing up plans and keeping to budget and schedule. What Do You Want To Achieve From Your New Kitchen? First of all, consider what you want to achieve from this new space. Do you want a fully functioning kitchen with dining space and perhaps living space and even a place to work? How will this new space relate to your garden – are you considering bringing the garden indoors with the possibility of ‘al fresco’ dining when the weather permits? When thinking about how much space you need, you will have to work around any limitations of the plot and plan how the new building will work with your existing house and your neighbours. Do you want a single or double storey extension, and although the latter will be more costly, it could be a good investment for the future. Also try to maximise the light coming in to room and plan according to the best orientation. Once you have a basic understanding of your needs, it is important to put in a timeline and there are lots of things to consider. It’s always good if you can have people recommended to you and if possible ask to see some examples of their work. It will be particularly beneficial if you create a good rapport with them. Your architect will guide you through the planning process and will carry out a survey of the site as well as drawing up plans. They can also advise on whether you need planning permission and even if you don’t, you will still need building regulations approval from a building control officer. Remember planning permission can take 8-10 weeks and you may need approval under the Party Wall act when a wall stands either side of a boundary of land between 2 or more owners. Your architect may be able to recommend builders or contractors but make sure you get several quotes. The average cost for an extension ranges from £1,050 to £1,850 or more per square metre, depending on the level of finish with luxury features adding significantly to the costs. Planning will include underfloor heating, electrics, plumbing and lighting as well as kitchen cabinetry, appliances and worktops. Furniture and furnishings also need to be thought about and included in your overall budget. 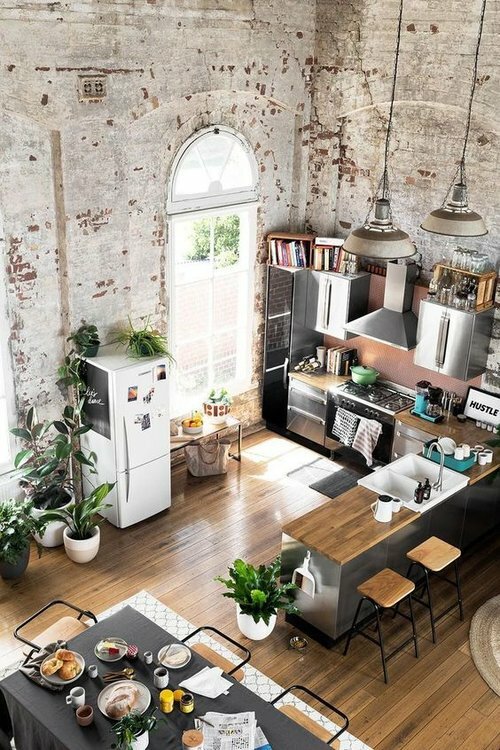 This can help define the different areas and choose bright lighting for the working parts of the kitchen and don’t forget lighting over tables and islands and under wall cupboards. The designing of your new kitchen extension will require a balance between practical considerations and aesthetic qualities. In open spaces, everything will be on show and so must be carefully thought out. Using the same or similar flooring throughout will unify a space, whereas using different materials and colours will define the zones. Choose carefully! My main piece of advice is to make your decisions before building starts as if you have the ‘end’ product designed, priced up and sourced before you start, then the project should run smoothly and quickly. Start with the finished vision and work backwards. If you are adding a kitchen extension to your home and would like some help, do get in touch with Nicky Percival Interior Design on 07773 372158 or email nicky@nickypercival.co.uk for a without obligation chat. Nicky has project managed many kitchen extensions saving her clients time and money.